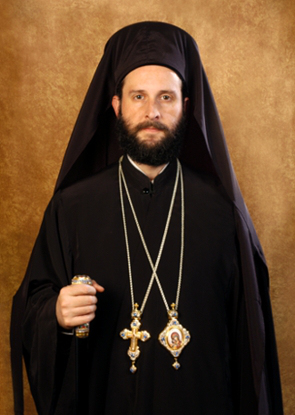 With a heart grateful to our Lord and to your very beloved pastor who gave me the opportunity to come to know you during the last three years, I present to you my heartfelt condolences for the falling asleep in Christ of His Eminence Metropolitan Philip. We all pray together for the rest in peace of his soul and that his memory be eternal. I am very surprised that the Lord’s Providence permitted that I may serve you under such a painful and difficult circumstance, i.e. the loss of your beloved pastor, until a new Metropolitan be elected for your God-protected Archdiocese. Indeed, my appointment as Patriarchal Vicar, by His Beatitude Patriarch John X of Antioch, is an obedience of love and an opportunity to serve your church, and to preserve your bond of love, peace, service and unity in Christ. May our Lord bless all of us in this period of great lent, as we are heading to His Holy Passion in order to share His glorious Resurrection.